Are you sick of spending you spare time cleaning you're gutters? Call us!!! 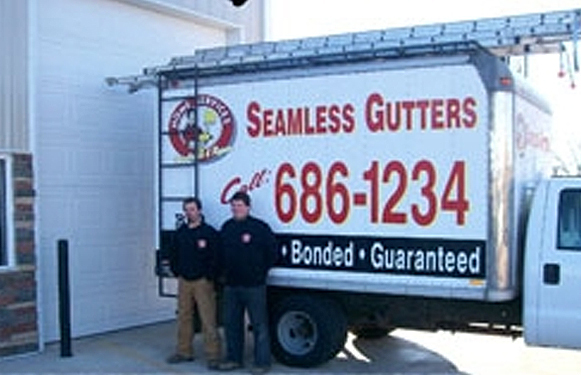 We don't just clean your gutters at Gutter Masters, we service your gutters. 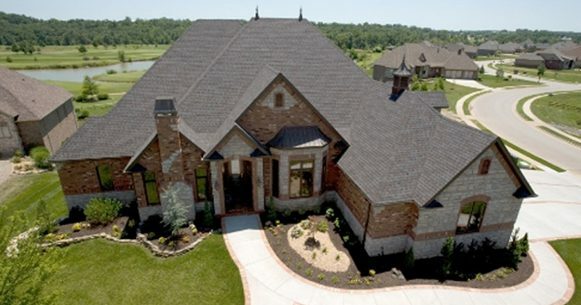 Just like all components on the exterior of a home or building gutters require regular maintenance and upkeep. Periodic cleaning and maintenance will ensure your gutter system will operate properly when you need it most. Don't wait until it's too late and you have to deal with that leaking basement or damaged foundation. 1 Story Home: $289.00 Includes complete cleaning of all gutters, flushing out all downspouts, checking water flow/pitch & re-adjusting if necessary, re-securing any loose gutters, re-caulking all end caps, corners & downspout outlets, bagging all cutter debris. 2 Story Home: $349.00 Includes complete cleaning of all gutters, flushing out all downspouts, checking water flow/pitch & re-adjusting if necessary, re-securing any loose gutters, re-caulking all end caps, corners & downspout outlets, bagging all cutter debris. All Miscellaneous costs are included in this estimate such as vehicle expenses, mileage, material pick-up & Delivery, tool maintenance, general supervision, secretarial services, office costs, postage, handling, all taxes, employee benefits, general liability & Workman's compensation insurance. An additional charge of $1.50 per foot will be added for removal of any gutter guards, screens or covers of any type. Re-Installation of any gutter guards, screens or covers is not included.